Curb appeal is essential to operating a successful and growing franchise operation. 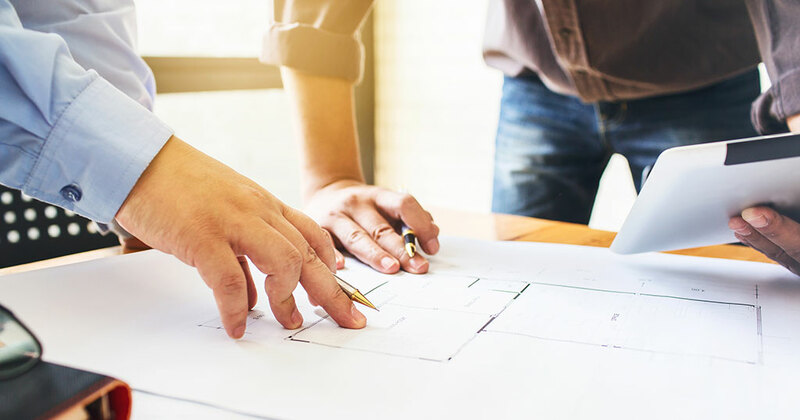 That's why savvy multi-unit franchises understand the importance of periodic remodeling and updating their units to make sure they are retaining their existing customers and attracting new ones. From routine remodeling like painting and landscaping to keeping technology up-to-date, updating units is essential. At last year's Multi-Unit Franchising Conference in Las Vegas, one session dug into this topic and provided great discussion and fodder for multi-unit operators. Charles Watson, chief development officer at Tropical Smoothie Café/Tin Drum Asian Kitchen moderated a panel that included three multi-unit franchisees who had experience with remodeling their units: Charles Keyser, who operates Little Caesars, Oxi Fresh Carpet Cleaning, and Sport Clips locations, Abid Khutliwala, who operates Checkers, Popeyes, Cricket Wireless, and Auntie Anne's locations, and Karim Khoja, a Dunkin' Donuts/Baskin Robbins multi-unit operator. Financing a remodel can be an expensive proposition. But Charles Keyser seized the opportunity to reach out to his landlord and do a bit of negotiating during a recent remodel. "I went to the landlord and told him that I was wanting to remodel and I was getting close to coming up on a term," said Keyser. "And we sat down and talked and now he's putting in some new air conditioning units for me." He noted that when a landlord sees a tenant reinvesting by updating his store it indicates the tenant is looking to stay for a while. "So it's a long-term deal for them. The less they've got to deal with turning over our space." When and where to spend money on remodels is often dictated by franchisors but Karim Khoja firmly believes the exterior look of his units is vitally important to his success. "I'm a firm believer I'm putting more money on the outside. So I've seen greater ROI for putting more money on the outside," he said. The exterior look is often what gets people to the door, especially in a highly competitive sector like coffee, he said. "Once they're (the customer) in the door your people and your systems kind of win, your food's got to be great, your coffee's got to be great, and then once they're 'Dunkin'-ized' they're coming in no matter what the store looks like inside." Abid Khutliwala talked about the importance of marketing as it relates to temporarily shutting down a store for remodeling and then opening back up again. He remodeled some Popeyes stores last year and said it was important to continue marketing to let customers know what's going on. It helps bring them back. "We definitely see a bump in ROI after remodels because we typically see an increase in sales." He explained that when he remodeled and reopened four Checkers locations last year, "I saw a lift of about 30 to 40 percent increase in sales compared to what it was doing before it closed down."